Whether you have a specific model in mind or not, we will help you make a highly informed decision through every step of the buying process. 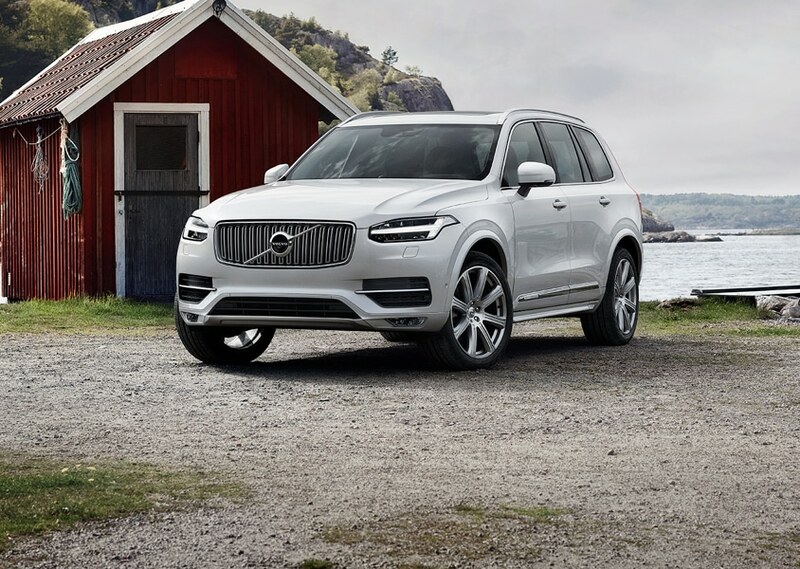 What could be better than experiencing your first time behind the wheel of a new 2019-2019 Volvo XC90, XC60, S60 vehicle? Perhaps you're interested in ample cargo room to make family trips easier, or maybe you're looking for that special sporty ride for weekend driving. 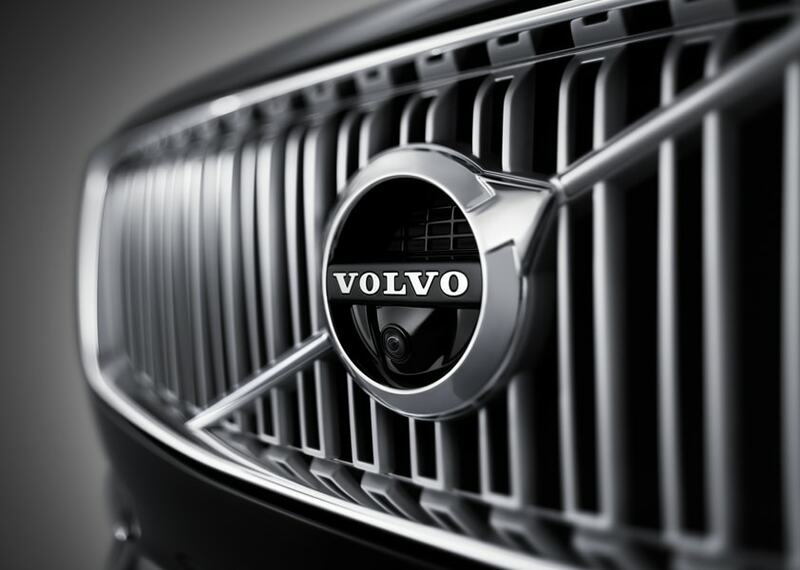 In either case, Volvo Cars of Nashville has you covered. When it comes to a used car selection, we make sure that each and every model that gets slated for sale undergoes a thorough inspection first. Your next vehicle will drive like brand new! So, you've found the vehicle you most desire. We can help you with auto financing. Our car loan specialists will work hard to find the right plan for you. 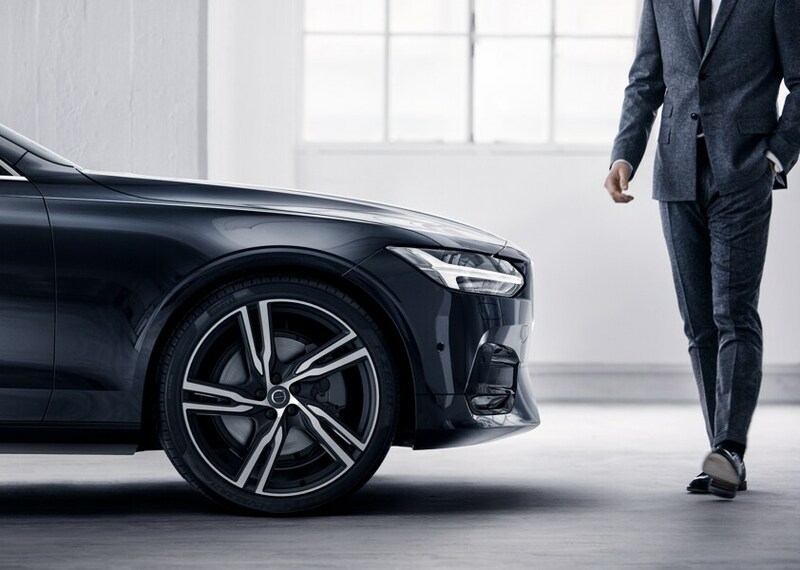 We want to make your dreams of ownership happen, and this is all part of the Volvo Cars of Nashville experience we strive for. 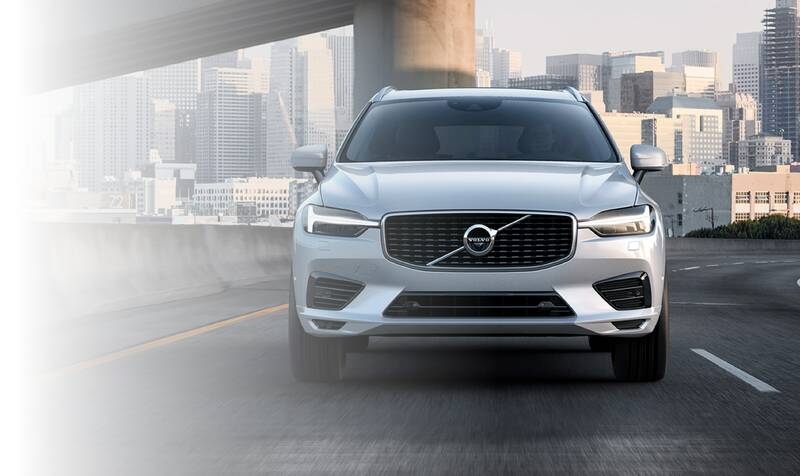 Beyond that, our Volvo service and repair center, staffed with friendly professionals with ample expertise in auto parts will give your next vehicle top quality service. Come see us at 302 Murfreesboro Pike in Nashville, TN . Our team will be more than happy to show you around, set up a test drive, talk finance, order parts or schedule your next service appointment.